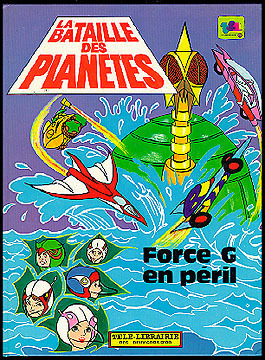 Information: This was a French hardback book that reprinted another French book, "Battle of the Planets - Album 1" in its entirety. This printing was on much better paper stock, however. Full color.